We took a short break/vacation to take Page up north. By north I mean northern California. We live in southern California, and don’t really travel up north often enough, as a matter of fact, my husband would love nothing more than to move up north. It’s where his roots are, where his soul speaks, and ultimately where I think he’d like us to retire. Up north people are much more liberal–I would venture to say that the people up north are the prototype for what people in other states consider Californians. Socially liberal, tree hugging, animal loving, free spirited Californians. Here in the south, we are still liberal, but much more superficial–I call it the Hollywood effect. People in the north are street friendly, meaning they stop and talk to you, and are truly interested in getting to know you. They know their neighbors, talk to them regularly even. Here in the south, you’d be lucky to see your neighbor once a week, and talk to them once a month. It’s a very different atmosphere. Everything is so green in the north–in spite of the drought–there are so many farms–yes I said farms–I know the image of our state is one of sunshine and beaches, but we grow a lot of food here in California. We visited the Muir Woods which Page LOVED! Page really enjoyed San Francisco, she was especially fond of the steep hills. We especially loved the food. I had so many restaurants on my list of must try restaurants but we only made it to a few. I really wanted to visit State Bird Provisions, and Bar Tartine, time just didn’t permit it. On the road trip up, I brought along my Bar Tartine Techniques & Recipes book. 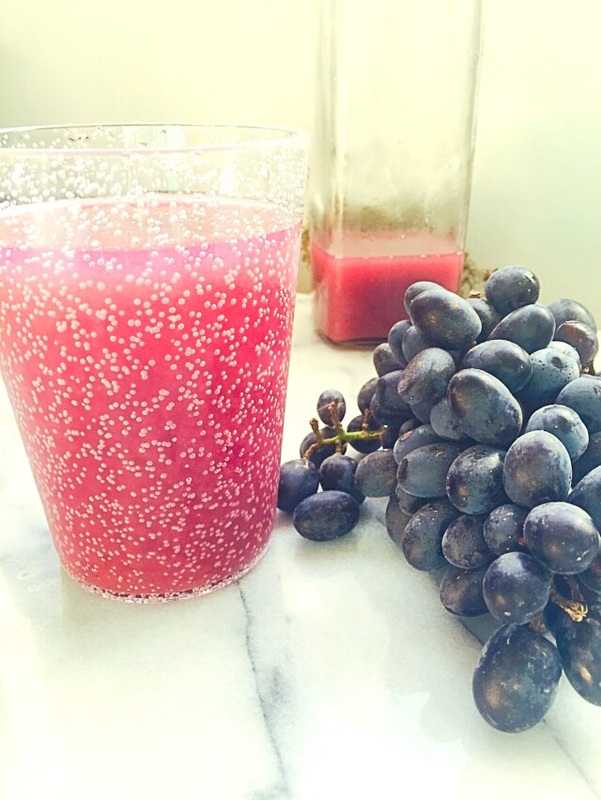 I came across a recipe for Grape Soda and knew it would be the first thing that I was going to make when we returned home. Luckily for me, concord grapes just so happen to be in season. I found them on sale at Whole Foods for $2.99/lb. Not bad for organic grapes! Since my ginger bug was active, this was a breeze to make. 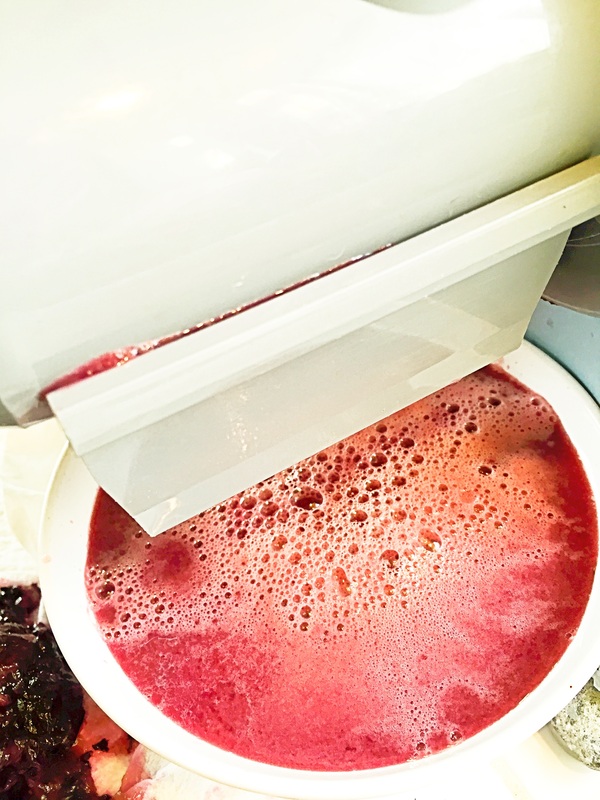 If you can find organic grape juice then it will be even more simple, If not take the time to juice the grapes like I did–so worth it! Directions: Add the juice, water and lacto starter to a large mason jar. Make sure the jar is large enough to allow for some head space, cover with cheese cloth and place in a dark area–out of direct sun light. 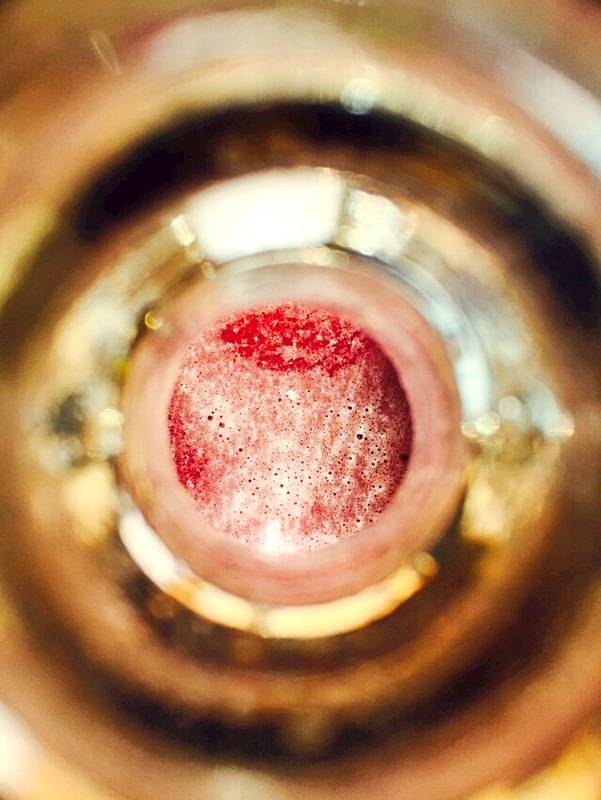 Allow to ferment for 3-4 days or until the mixture is slightly foamy and releases bubbles when stirred. 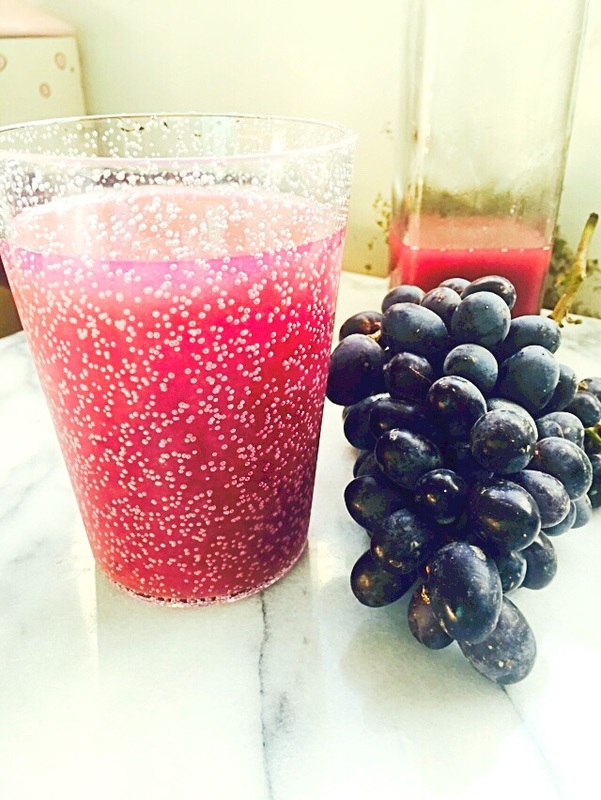 It’s hot here so my mixture was fizzy and bubbly by day 2. 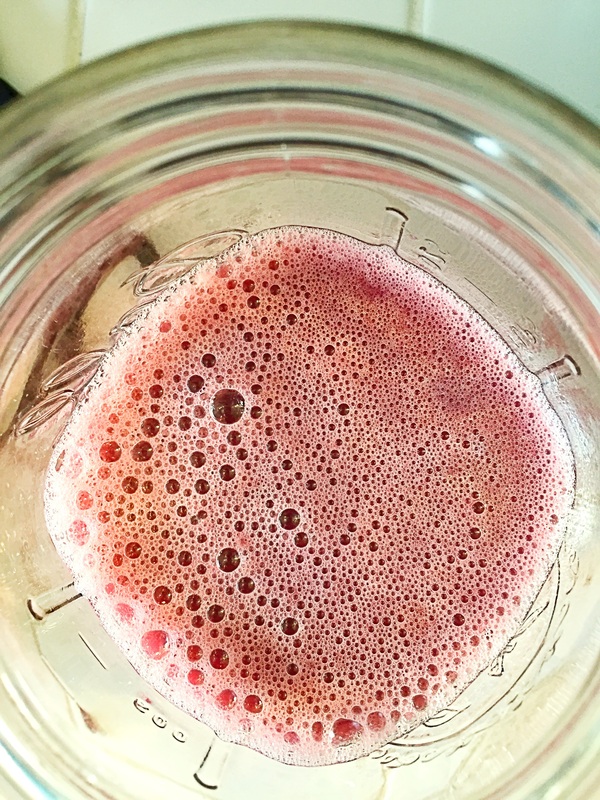 Transfer the mixture to a flip top bottle or canning jar, making sure to leave at least 1 inch of head space–I’d say 2.5 inches just to be safe. Let this stand at room temperature for no more than 24 hours, to allow for pressure/carbonation to build,–my suggestion is that you allow this to carbonate inside of a dark cabinet. You do not want to run the risk of an explosion in an open environment–it’s dangerous! Once carbonated, transfer to a refrigerator. Once cool, serve over ice and enjoy! Tip: If using a glass flip top bottle, place the bottle in a tube sock, and then place that in a closed cabinet. If the bottle explodes it will confine the damage. 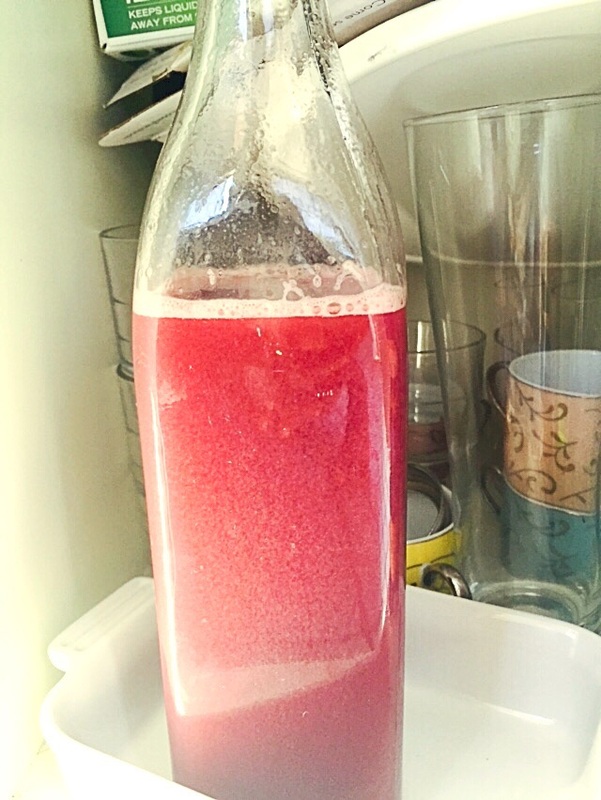 If you like this recipe,try my recipe for Lacto-fermented Strawberry Soda. 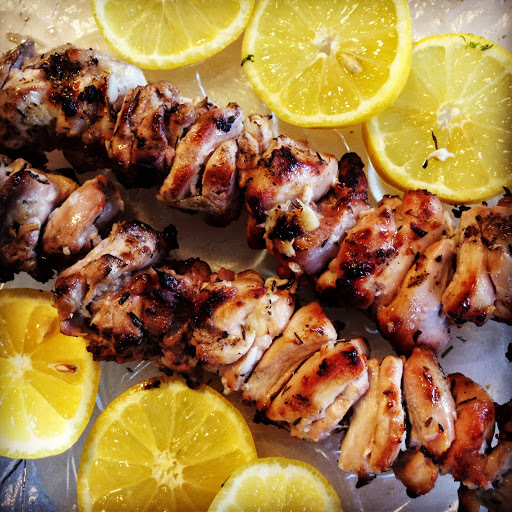 This entry was posted in dinner, Food, Food blog, gluten free, Healthy Whole Food Blog, low calorie, low carb, paleo, quick fix meals, recipes and tagged dinner, diy lacto fermented soda, DIY soda, easy recipes, Food, gluten free, how to make a ginger bug, how to make a lacto starter, how to make a natural soda, How to make Lacto fermented soda, July 4th recipes, kid friendly, kid friendly recipes, Paleo, recipes. Bookmark the permalink.